Are you really maximising your Marketing Spend? 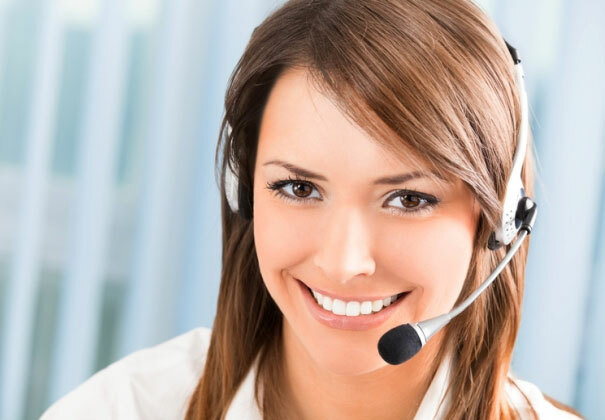 igetSALES Australian Reception Services will make sure every CALL IS ANSWERED! LOW Cost – cheaper than employing your own!! When we agree to be an extension of your business, we mean it. Our Australian team of professionally trained and friendly Receptionists not only answer your call, they make sure calls get to the right people to ensure your customers receive the best possible experience. With the igetSALES technology we not only answer the calls, we transfer, we take messages, we SMS or email, we build your database and we make sure you never miss another sale! Providing outstanding customer support, everyday and to everyone who calls, is challenging for any Business. igetSALES stands by you. No matter where you are… we are… available 24/7 if you like, helping you deliver outstanding customer experience. igetSALES has over +100 Australian bases Receptionists. 10 Years experience. Over 4,000 client in Australia and operations in the UK and USA. Labor hurts every business, we help you re-allocate resources from a cost to a profit. We simply link into to your current technology to ensure all calls are captured by one of our professionally trained Receptionist. igetSALES works inside some of the most used CRMs available – Just ask us how? All of this managed instantly via our App or Online Portal. Business spend marketing $$’s to have people call them. 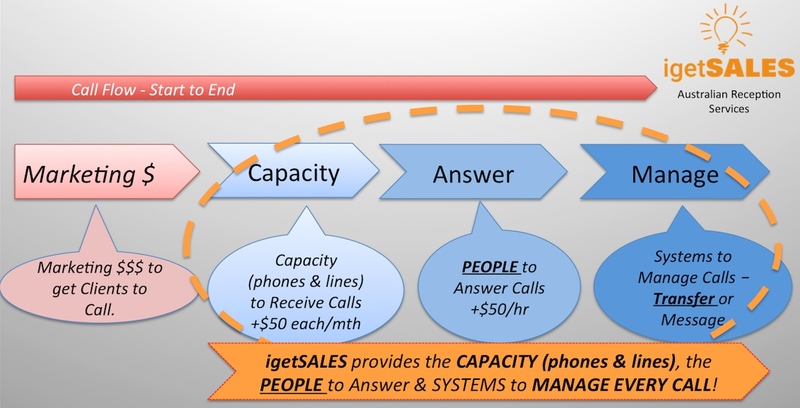 More Calls Answered – More Sales, Re-allocated resources means business can focus on Sales. Turn more calls into Sales. We filter your money making calls and transfer them to the right people. Reclaim your work day – we filter your less urgent calls so they can be managed when your are ready. Real-time Call Management via our Mobile App or Website Portal – your changes are seen by our receptionists instantly! We are an extension of your Business Brand, we hold ourselves to the highest standards and are committed to providing you an exceptional service. Our Professionally Trained Receptionists is answering your call is only the beginning and here’s why.